Now you can finally experience what true Italian Gnocchi tastes like. Hill’s Home Market’s Gnocchi is lightly seasoned and salted, they have a wonderful flavor and texture. Easy to prepare for a quick meal for the family. 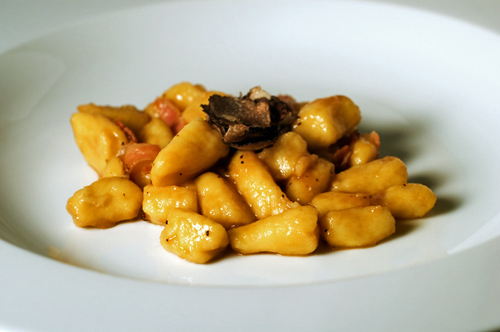 Drop Gnocchi into a pot of boiling water for 2 minutes. Drain, and top with tomato sauce or grated cheese.